Want to get involved? There are numerous ways to support a scholar on his or her journey! 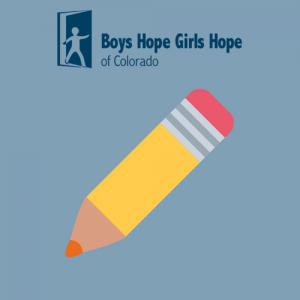 Learn about the day-to-day happenings at Boys Hope Girls Hope Colorado and read real stories from our scholars. We would not be able to do our work without the support of volunteers, as you are partners and co-deliverers of our services. We need our communities to share our vision and take action to empower our scholars. Learn more about our volunteer opportunities below. Love to cook? 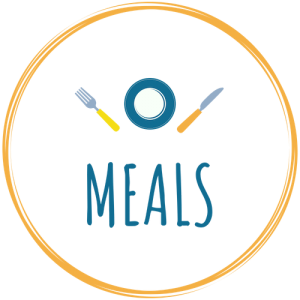 Bring dinner to our Academy at Regis Jesuit High School. 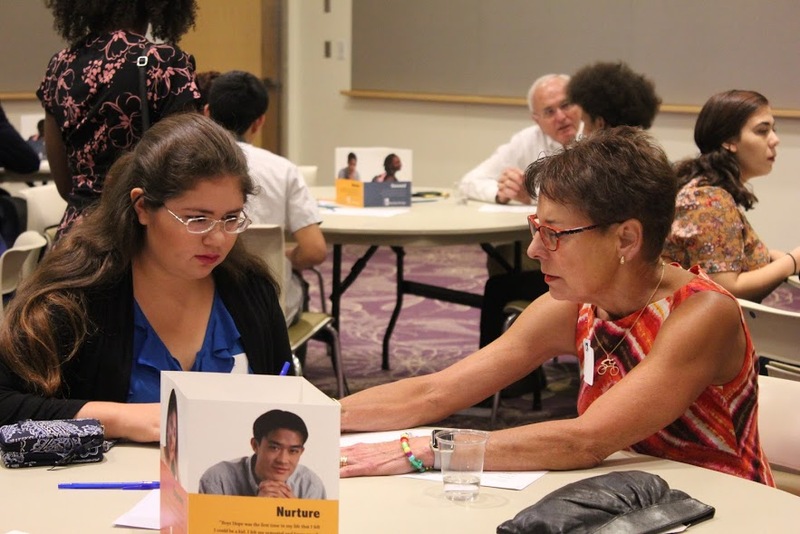 Help our scholars prepare for life by speaking about your career path. Build relationships and create rewarding experiences for scholars. Scholars are assigned to a tutor with knowledge of his troubled subject. Colorado Mesa University students discuss the impact scholarships and other financial investments have made in their futures. Interested in being involved in Boys Hope Girls Hope, but don’t have time to volunteer? Consider making a donation and investing in the success of our scholars. Your investment—large or small—empowers the hope of ambitious youth. They become part of an extended family of learning and expanding leadership. By giving, you help our scholars break the cycle of poverty and enrich the lives of their families, workplaces, and communities. 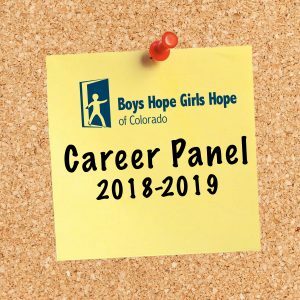 Boys Hope Girls Hope currently has rewarding employment opportunities available throughout the United States and in Latin America. As part of our team, you will invest your talent and develop your skills as a member of our supportive community of lifelong learners. Most importantly, you will help us surround deserving young people with love and opportunities for enrichment that change their life trajectories. 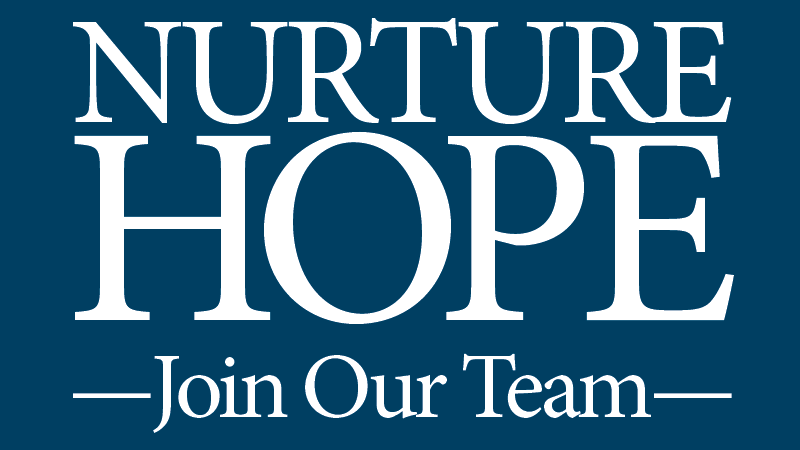 We offer competitive salaries and benefits, a culturally competent and empowering environment, and the opportunity to have a deep and lasting impact.